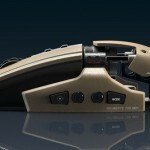 A 3D mouse for gamers, it seems that Hugo Loi has designed a gaming mouse that combines two joysticks in it, Lexip Gaming Mouse. 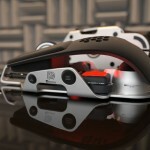 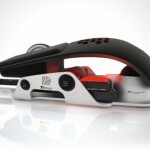 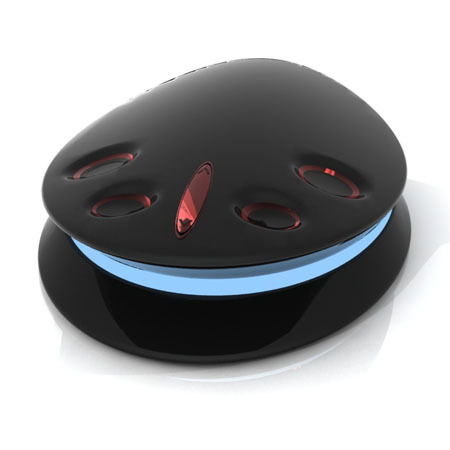 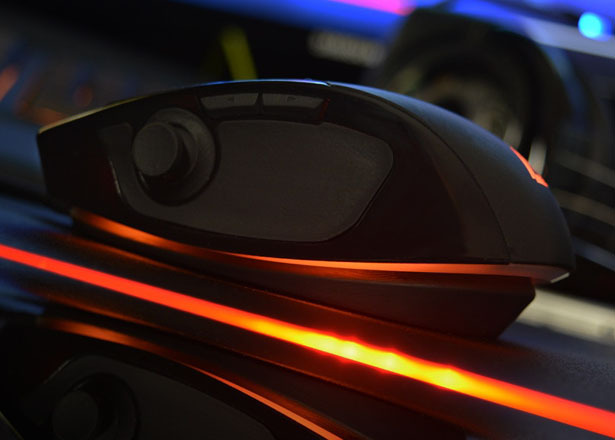 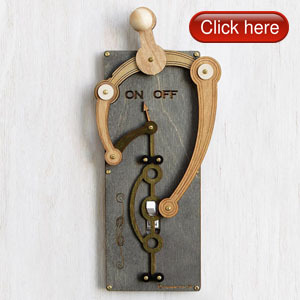 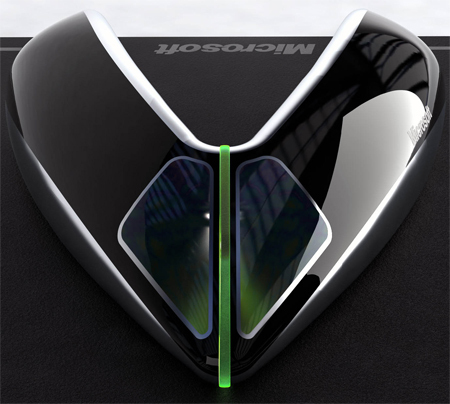 By merging two joystics into one mouse, this device would like to offer you ultimate gaming experience. 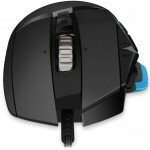 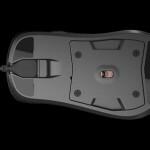 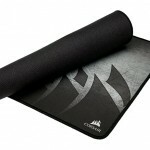 Tagged as computer mouse with joysticks, gaming mouse with internal joysticks, modern gaming mouse design.